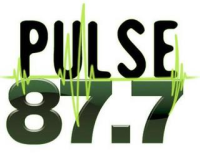 Mega Media Group’s Rhythmic CHR WNYZ-FM (Pulse 87)/New York is asking listeners for donations, saying it only has ne week left before the plug is pulled. Pre-set donations are set anywhere from ten dollars to one thousand dollars via credit card. They’re also offering tote bags and t-shirts.